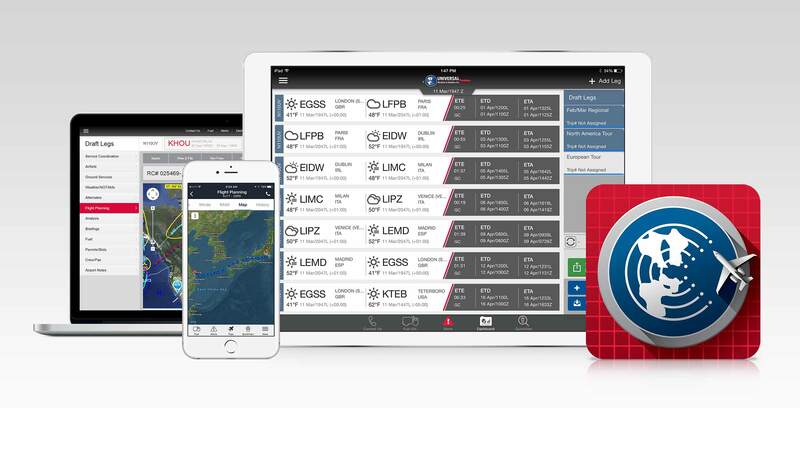 Plan, build, and manage successful missions worldwide with uvGO—available for your Apple® iPad®, iPhone®, and online. You have access to do-it-yourself trip planning resources, as well as complete mission coordination through your Universal® Trip Support Team. 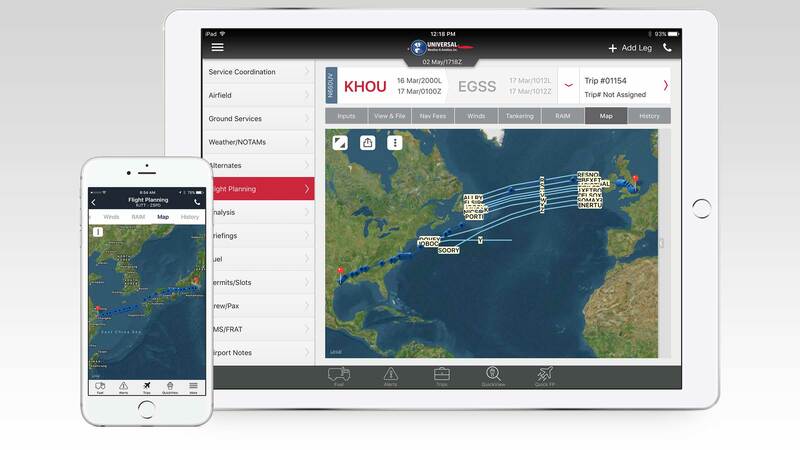 Create and file flight plans for domestic, regional, and intercontinental routes. View route on weather overlays. 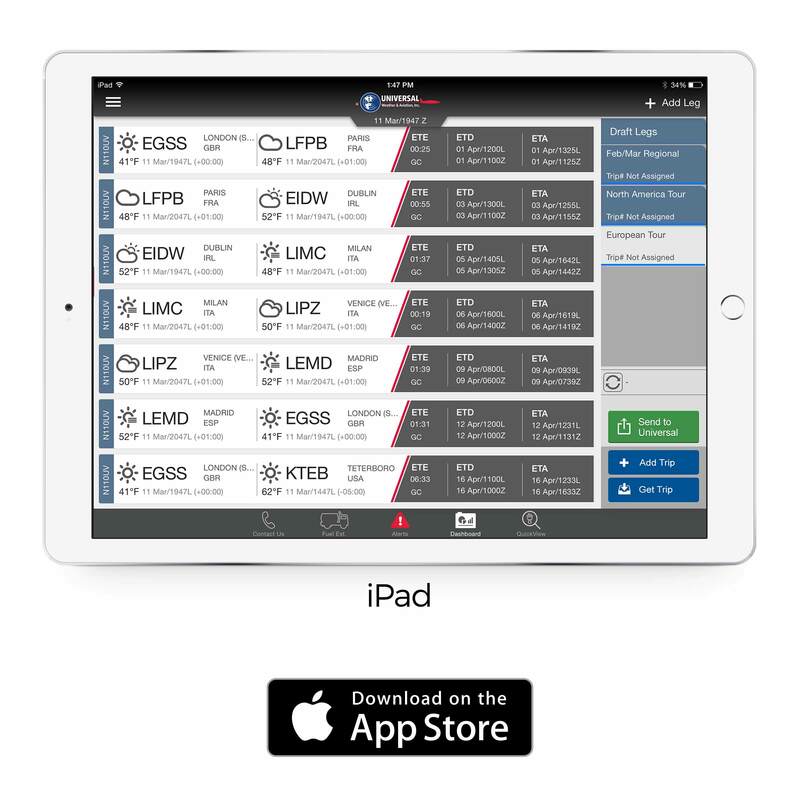 Perform advanced functions like runway analysis, weight and balance, ETOPS, FIR avoidance, and GPS RAIM prediction. Review worldwide aviation weather and NOTAMs. View radar, satellite, TAFs, and METARs. Apply graphical weather layers to planned routes. Check seven-day forecasts. Find any of the 5,000+ UVair Fueling Card-accepting locations worldwide. Review all-inclusive fuel price estimates based on your pre-negotiated discount rate. Make fueling arrangements and review fuel release information. 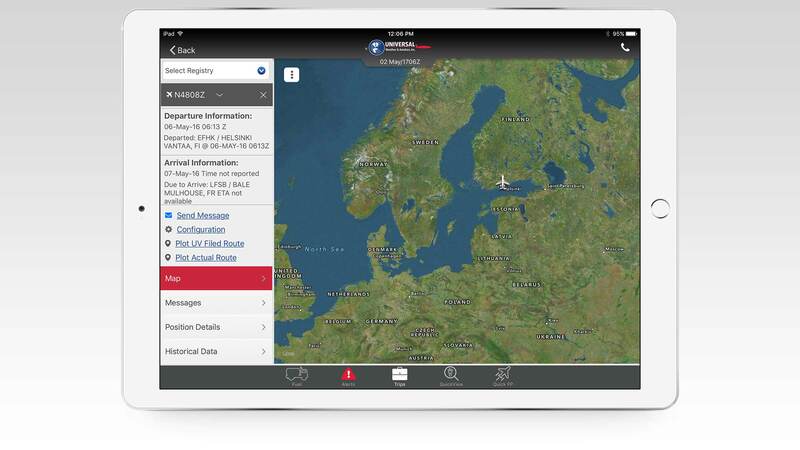 View position detail information for every aircraft in your fleet on an interactive map. 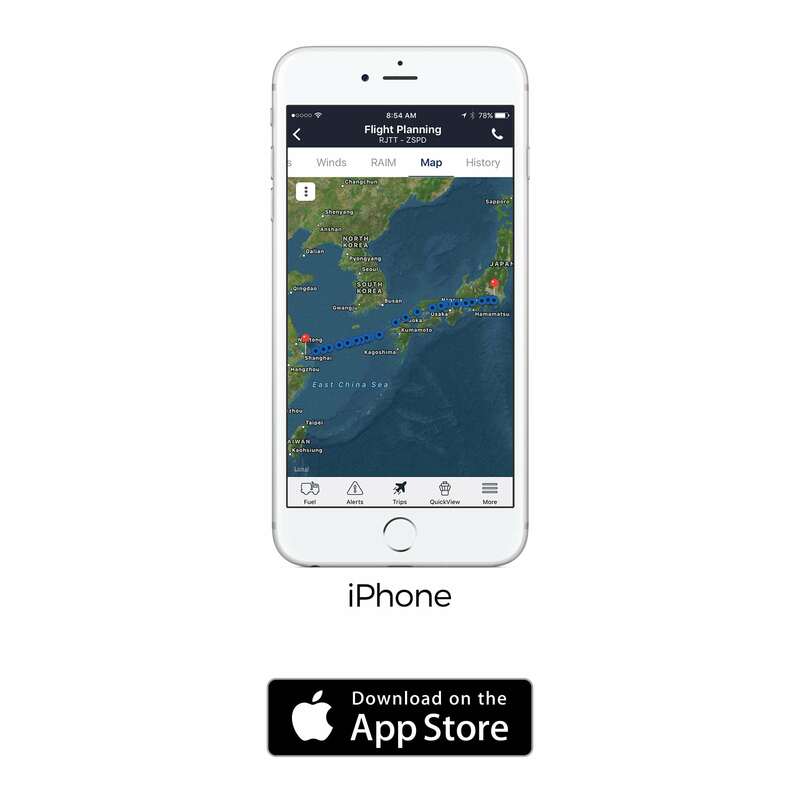 Review messages to and from the aircraft, send messages, and access message history. 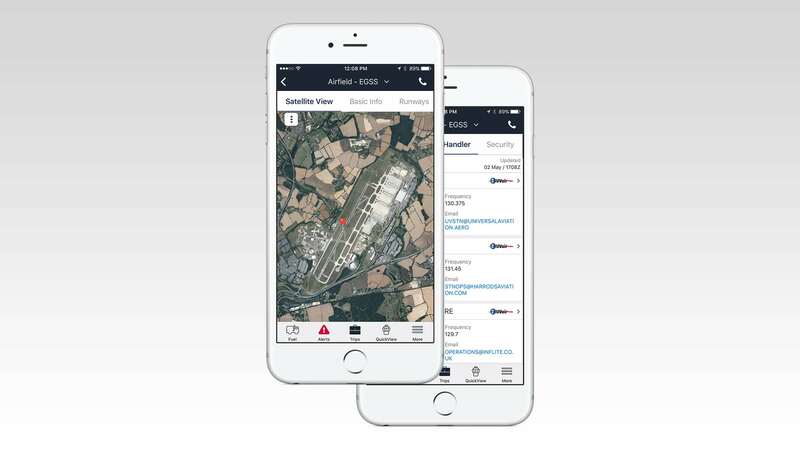 Access information on worldwide airports, FBOs, caterers, ground transportation, hotels, and restaurants. Check airport satellite views and diagrams. Review U.S. and Canada Customs contact information. Mobile app users retain access to most these features when offline. 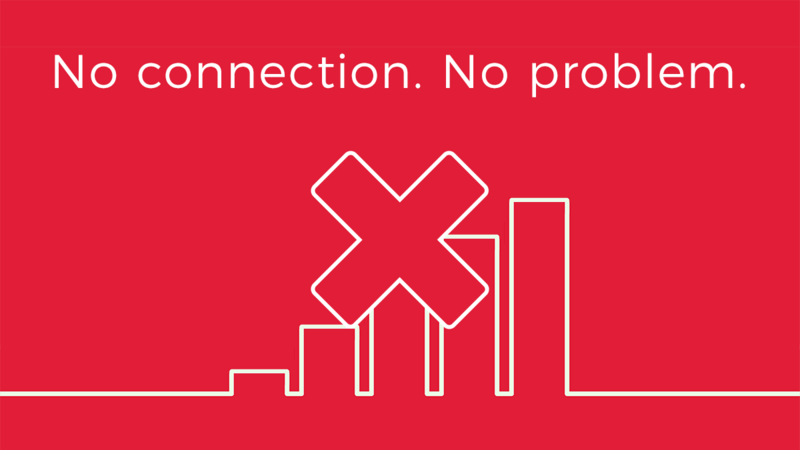 Receive automatic alerts for potential issues impacting your trips. 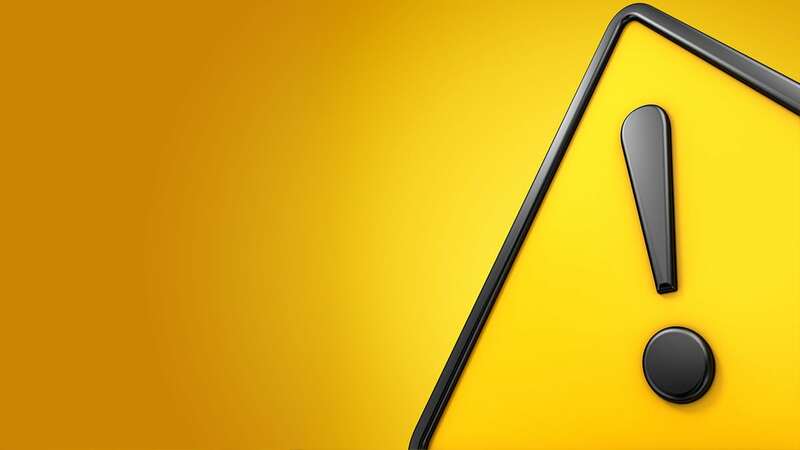 View details on restrictions, runway closures, fuel shortages, CIQ changes, and more—as soon as information is made available. 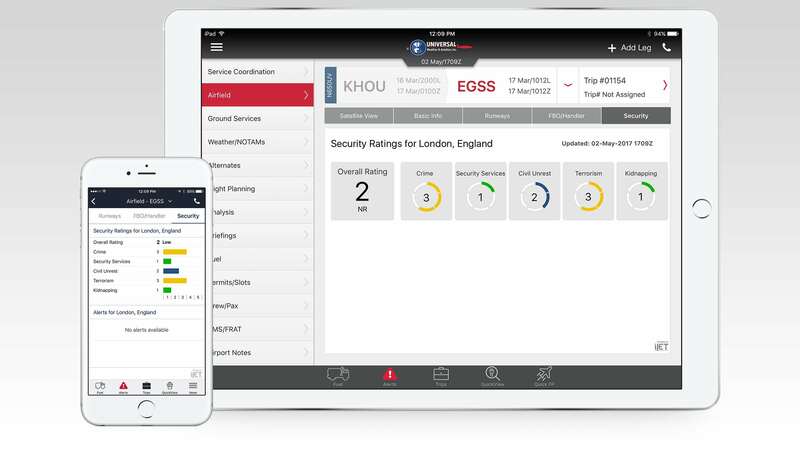 Quickly determine the security threat level at your destination. 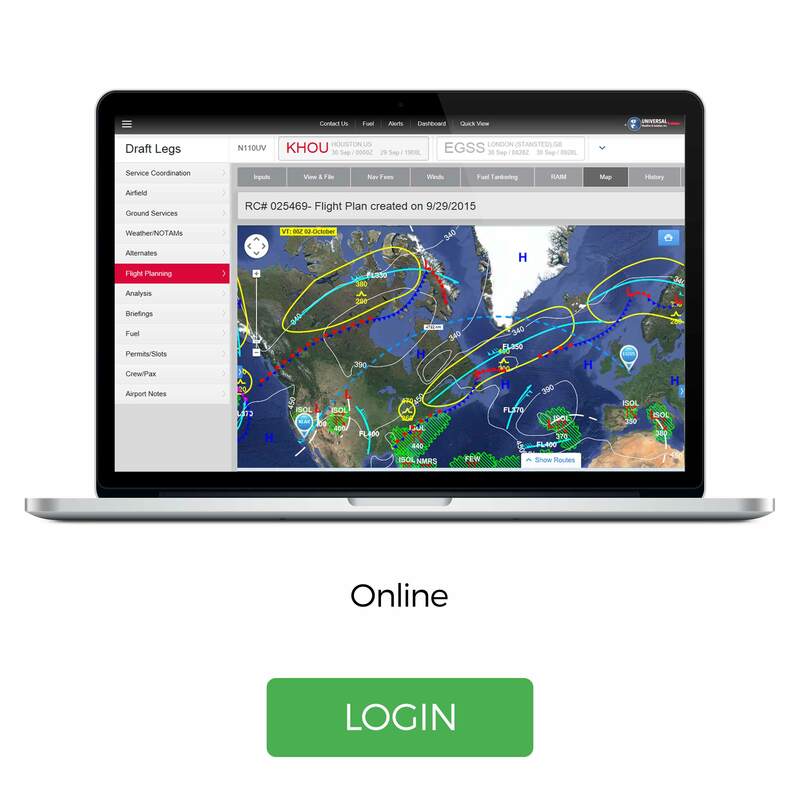 Perform quick “feasibility checks” based on great circle route calculations. Access airport and FBO information. Create trip legs. Make conversion calculations. Access all your stored trip info—uvGO caches it locally for you! See where uvGO will take you.